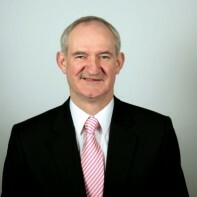 Councillor Jimmy McClearn is one of four Fine Gael candidates fighting for a seat in Galway East. McClearn was re-elected to Galway County Council in 2009 having previously served as a representative for Loughrea from 1991 to 2004. McClearn is currently the Mayor of County Galway.